How long should you hold on to documents? Many people are unclear about how long they should hold on to certain documents. While there are some documents we know we need to keep, such as a birth certificate, passport, school degree and tax documents, there are many that fall into the “unknown” category. These are documents such as pay slips, bank statements, bills, receipts and others. 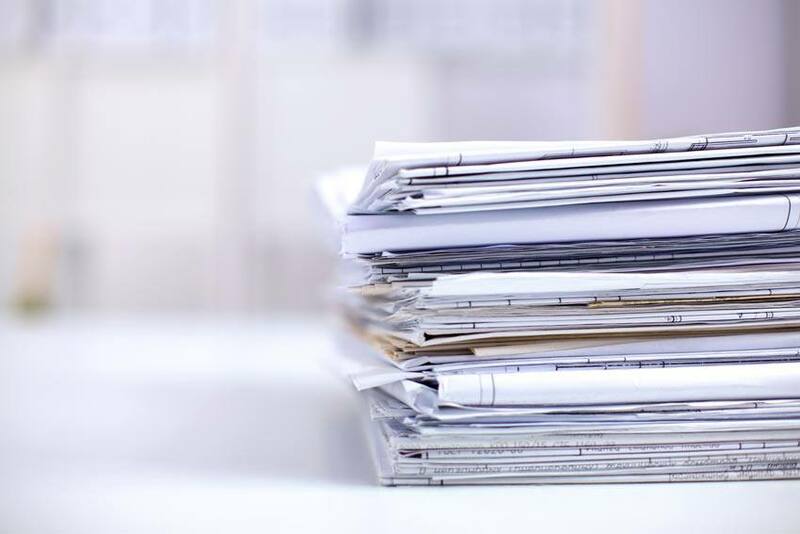 While many of us throw these away to avoid clutter, or simply because we don’t want piles of paper hanging around the house, you may be surprised to find out how long you should be keeping some of this paperwork. Seems like a lot of documents, right? If you haven’t already, perhaps it’s time to invest in a good filing cabinet at home. Even though holding on to these documents may seem inconvenient, it would be a lot more inconvenient if you found yourself in a situation for which you need a specific document that you threw away because you didn’t think you would ever need it again. It’s better to play it on the safe side and keep your documents, just in case.